This was Rudimentary Peni - Cacophony. We had it surgically removed. If ya wanna know why, read the comments below. This one was recorded at Studio 47, Norfolk, England, U.K. It features Chris Carter & Cosey Fanni Tutti, of course. The album states, “SOME SOUNDS ON THIS ALBUM ARE AT A SUBCONSCIOUS LEVEL”. 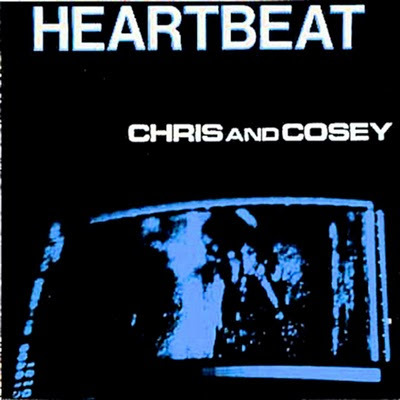 Performing on Heartbeat: Chris Carter - vocals, guitar, synthesizers, keyboards & electronic drums; Cosey Fanni Tutti - synthesizers, keyboards, cornet & tape; Alex Ferguson - vocals & guitar (“Useless Information”); Mick Garoghan - vocals (“Useless Information”). Recorded July-August 1981. Over-dubbed & mixed at Meridian Studios, London. Hedningarna is a Swedish and, for some years partly Finnish, folk music band that mixes electronics and rock with elements from old Scandinavian folk music. Their music features Yoik or juoiggus, a traditional Sami form of song. Hållbus Totte Mattson, Anders Stake and Björn Tollin formed Hedningarna in 1987. Hedning is Swedish for heathen, while arna is the plural definite article. Their music studies the roots of the Old Norse culture, including the use of ancient instruments not much used in current Swedish folk music (fiddles, bagpipes, hurdy-gurdy, etc.). Stake, a trained luthier, also began to invent and build new instruments, to produce new sounds. 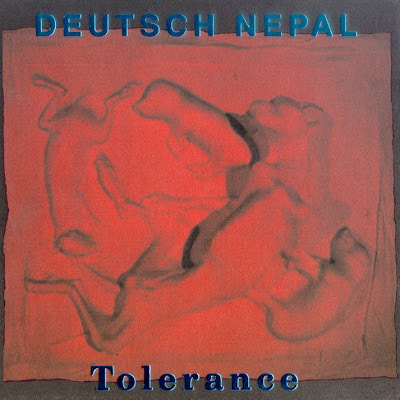 Tolerance is the third full length album that Lina der Baby Doll General (co-founder with Roger Karmanik of the label Cold Meat Industry) issues under the name Deutsch Nepal. This solo project belongs to the generation of sound constructivists of the early ´90, though faithfull to the ´80 industrial music. Under the name DN, he colaborated with In Slaughter Natives and the Moon Lay Hidden Beneath a Cloud (der Blutharsch). 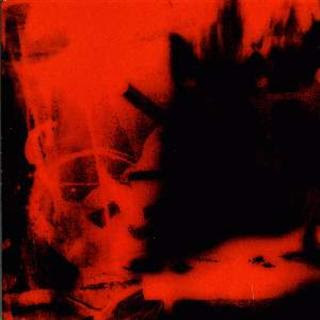 In addition to his work as DN, General continues to be involved with a separate solo project, Frozen Faces, under whose name he released the album Broken Sounds of a Dying Culture. Following the success of the first Sitar Beat compilation CD, a collection of Indian and Indian-inspried European funky selections from the 60s and 70s, the crew knew they had to come deep for the sequel. So for Volume 2, they go straight to heart of India with some of the rarest, and best tracks recorded between the years of 1970 and 1984. Nearly all of these tracks are appearing on CD for the first time. Sixteen tracks of rare and funky Indian flavor, blending heavy beats with the sounds of the sitar and the inimitable vocal sounds of beloved Indian singers such as the ubiquitous Asha Bhosle and producers/songwriters like Kalyanji Ananji and R. D. Burman. Most of the tracks are culled from Bollywood sound tracks from the 70s and early 80s. Enormously popular, often wild and packed with action and romance, these films put the intense music of star composers like Burman and Kalyanji & Anandji at the forefront. The strange, psychedelic sounds possess their own cultural mish-mash of flavors combining traditional Indian instrumentation and melodies with film music s intensity, and incorporating styles from American/Western music from about 5 years or so behind the trend. Funk, psychedelic rock, disco and proto-electro jump out from the grooves of Sitar Beat Volume 2 and hit you harder than a mouth full of spicy masala. This is soul from the Sub-continent at it's best. The Sitar Beat series was built with the DJ in mind - collecting some of the wildest, heaviest and most psychedelic Indian Funk recorded and presenting it loud on wax, ready for the turntable. Now, due to popular demand, we’re collecting the heaviest cuts from this vinyl series and presenting them on a limited edition CD. The first four volumes were lessons in just how ahead of their time India’s Bollywood composers were in the 60s, 70s and early 80s. They dug into Indian deep funk and psycho-psychedelic masterpieces recorded for the Bollywood film industry. Alongside full length killers like the funkiest track from the rare “Qurbani” soundtrack, there were Bollywood funk fiestas by acclaimed composers such as Kalanji Ananji and R.D. Burman, with extended breakbeats and re-edits that upped the funk to the boiling point. Together with Ravi’s nephew Ananda Shankhar’s instrumental Sitar freak outs were diva Asha Boshle’s soulful wailings. Culling its music from rare vinyl and utilizing tasteful restoration and remastering, Sitar Beat was the first time that many of these songs are heard by the record-buying public - at least in this form. Edits remove any bobbing and weaving, leaving funk that only flies straight ahead! I am happy to be able to report to you all that I finally have internet access at my home, and I will begin posting again shortly. I would like to thank the rest of the Digital Meltd0wn crew for keeping the blog up and running during my absence, especially Nathan Nothin' who shouldered the majority of the load by providing you all with regular updates. I probably would have decided to retire DM had it not been for his help.It seems like I have been gone for such a long time. I won't have much free time on my hands for a long time to come, but I will try to at least post a couple of times a week if not more. Hopefully Nathan Nothin' and Sabina will continue to stick around and help out on a regular basis, which would ensure that Digital Meltd0wn ccan stay regularly updated. I plan to reupload several albums that have dead download links before I post any new content, but you can enjoy fresh content from the rest of the crew in the meantime. It's great to be back, and I hope you all enjoy what I have in store for the future. Albin Julius's Der Blutharsch started as a side project to The Moon lay beneath a Cloud, around '96. 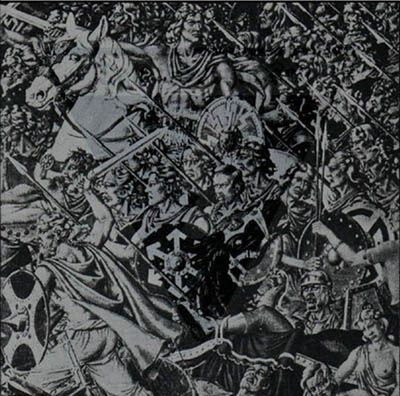 The soundscape evolves from industrial to a drone dark ambient, with strong historical references via sound decollage and the use of military-related themes and aesthetics. Despite all appearances, this music has nothing in common with fascism (but the sound imagery of the era in discussion, as a reminder of the absurdity of the "human"). Download: Der Blutharsch - Der Sieg des Lichtes ist der Lebens Heil! 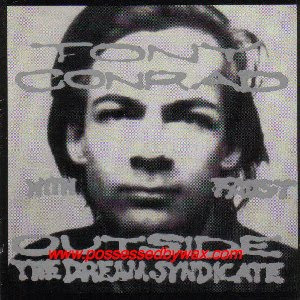 Outside the Dream Syndicate is the only collaboration of Faust and Tony Conrad. It is considered to be Conrad's first proper recording, a three-day session recorded in 1973 at the Faust's farm in the northern German community of Wuemme. The Dream Syndicate (also known as The Theater of Eternal Music) was an improvisational group active in the 60s, featuring avant-garde artists La Monte Young, his wife Marian Zazeela (on vocals), Billy Name (on guitar, better known from Warhol's Factory), Angus MacLise (on percussion), and later on, John Cale and Tony Conrad. In parallel with John Cage's performances and Fluxus sound experiments and 'events', the group was known for elaborate performances. They would sustain notes for hours at a time, introducing a lack of compositional theme (known as Eternal Music). The group disbanded in 1965. Tony Conrad: I basically said, "Keep an even beat going throughout the whole thing", which is almost impossible. When I worked with Faust, I told the bass player this, but they didn't believe me. Collaborating with Faust core members (Jean Herve Peron's rippingly metallic bass and Zappi Diermaier's stoically thunderous drums), Conrad added his shrill and ever-changing 'eternal music' violin ruminations. The result, an exact middle point between krautrock and early drone, could only be mind blowing. Hello hello! So i guess i am a little new in this here landscape... Zer0 asked to walk around a little bit, so here i am! I don't really know how to make a proper introduction... I invited myself here, so that means I will be sharing with you guys most of the things I love to tickle my ears and eyes with. Hope you'll enjoy at least some of them and, of course, any suggestion is most welcome! Under the alias Clint Ruin, J. G. Thirlwell, the man behind such projects as Foetus, Manorexia, and Steroid Maximus collaborated the Swans' Roli Mosimann to form Wiseblood. 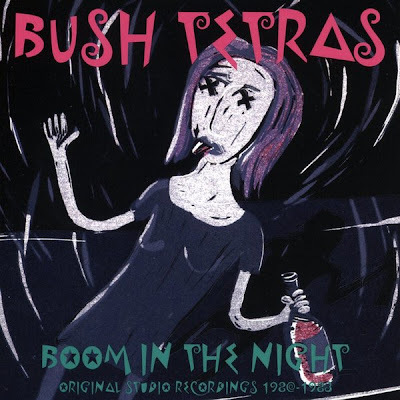 Released in 1987, Dirtdish combines the demented big band sound familiar to fans of Foetus with grinding, heavy percussion.